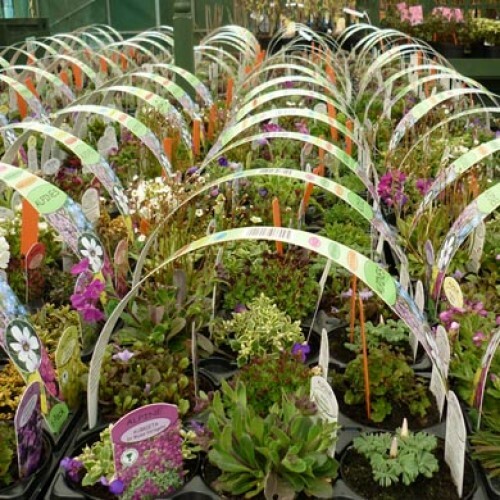 Alpine Plants are ideal for containers, raised beds, rockeries, border edges. 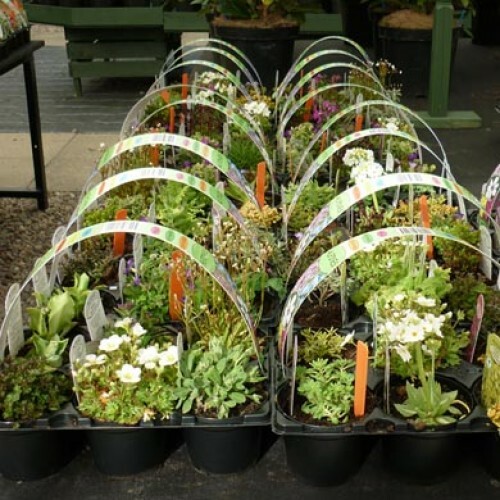 Alpines require well drained soil and generally should be planted in an open position not overshadowed by trees. 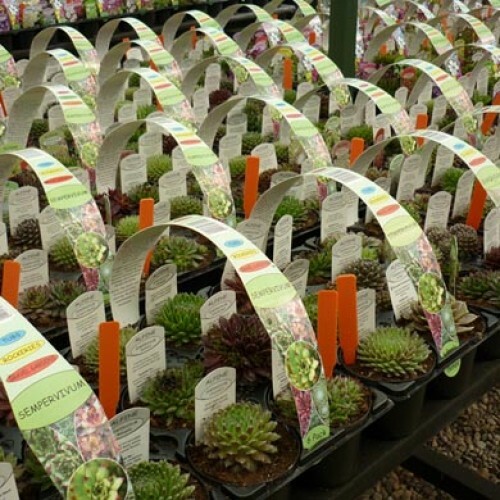 Alpines are very hardy and able to grow in the poorest situations making them perfect for all parts of the garden and a layer of grit on the surface will aid in drainage and help keep slugs away. Our new ALPINE STARTER PACK contains a mixture of Alpines suited for the beginner to experienced gardeners. What a great start for that special spot in the garden, starter rockery, containers or just because you enjoy Alpine Plants. 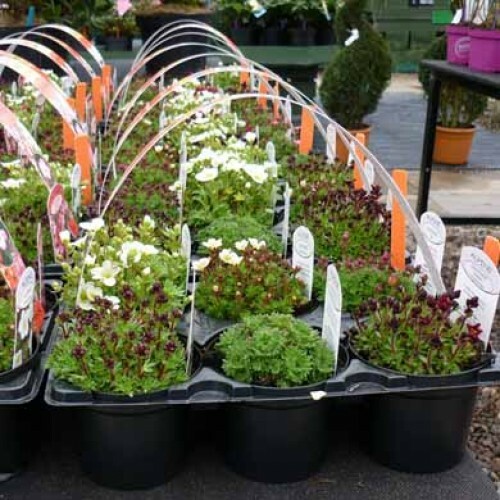 All Plants in the mix are Pot Grown and waiting to be planted - Great 6-Pack Starter Collection!